This entry is part 5 of 29 in the series Bookshelf. 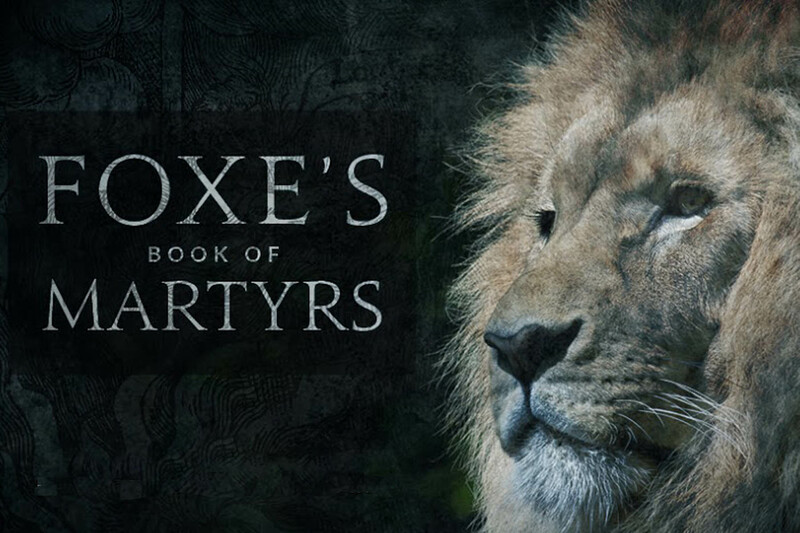 The Actes and Monuments, popularly known as Foxe's Book of Martyrs, is a work of Protestant history and martyrology by John Foxe, first published in English in 1563 by John Day. It includes a polemical account of the sufferings of Protestants under the Catholic Church, with particular emphasis on England and Scotland. The book was highly influential in those countries and helped shape lasting popular notions of Catholicism there. The book went through four editions in Foxe's lifetime and a number of later editions and abridgements, including some that specifically reduced the text to a Book of Martyrs.